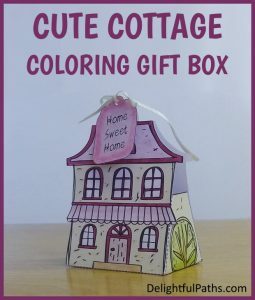 Would you like to get creative with the items you color? 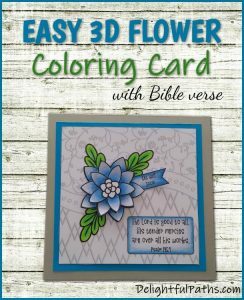 Well, here’s some adult coloring craft tutorials for making a variety of items which include coloring. 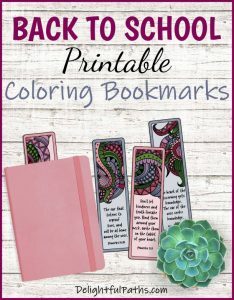 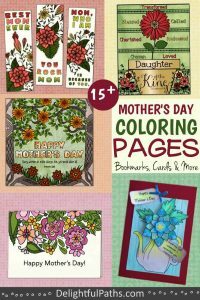 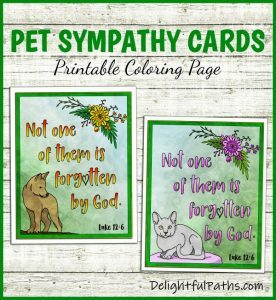 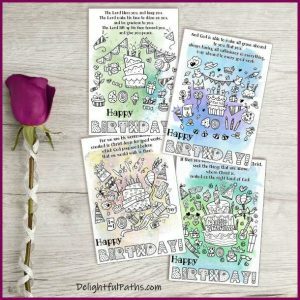 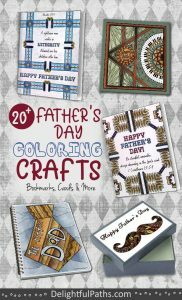 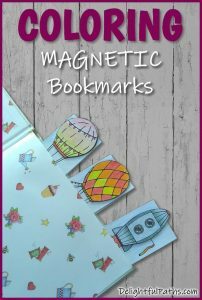 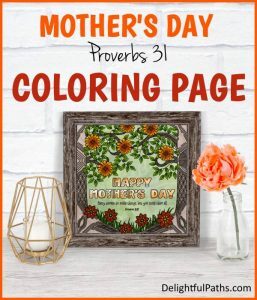 You’ll find all kinds of printables – greeting cards, bookmarks, decorations, and full size coloring pages which, when finished, could be framed to make some eye catching wall art. 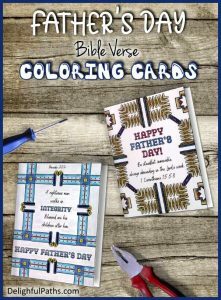 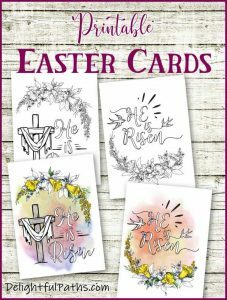 You can also see them sorted out by craft type here: Bible verse printables. 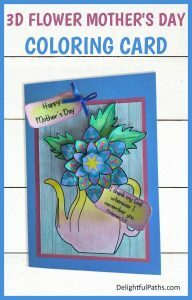 Make them for yourself or to give away.